FACT CHECK: Did California's Governor Sign a Law Requiring All Students to Learn Spanish? Did California’s Governor Sign a Law Requiring All Students to Learn Spanish? A notorious producer of fake news provokes yet more outrage with another fabricated meme. In May 2018, California Governor Jerry Brown signed a law requiring all students in the state to learn Spanish. Fears about immigration from Mexico and other Spanish-speaking Central and South American countries have been rife for many years, especially among right-wing observers, and especially when it comes to the state of California. 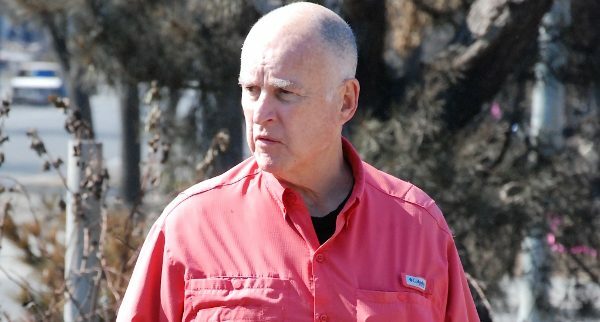 The Governor of California just signed a law that will require all students to learn Spanish. 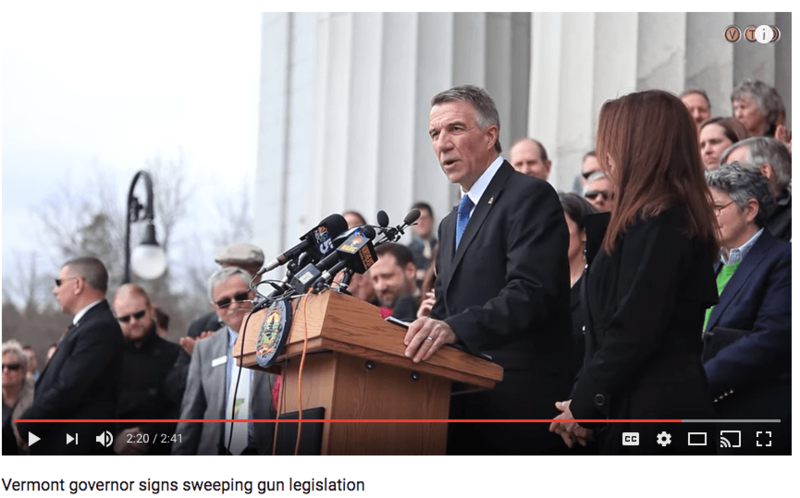 Rather, the man shown in the meme is Vermont Governor Phil Scott, in what appears to be a still frame from an April 2018 YouTube video about Scott’s signing of a new gun control law. 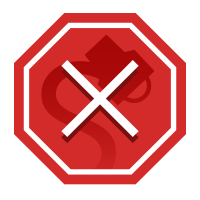 In 2016, voters in the state passed Proposition 58, which overturned a long-standing ban on bilingual school instruction. The measure did not require all students to learn Spanish, but it did allow for some classroom instruction to be conducted through the Spanish language, something that had previously not been allowed. America’s Last Line of Defense is part of a network of fake news pages and web sites — including Freedum Junkshun and As American As Apple Pie — run by Christopher Blair, who operates under several pseudonyms. Although he claims to produce satire, the precise target of that purported satire is often not clear in Blair’s content, which often contains fake and inflammatory xenophobic storylines and themes. National Public Radio. 25 November 2016.